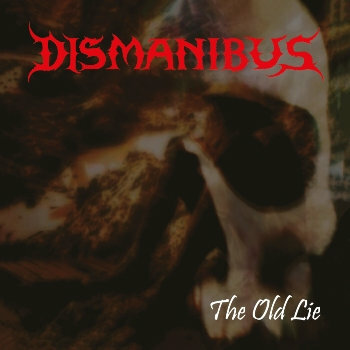 Dismanibus is the kind of death metal band who take no prisoners and rip skulls off with a sound that is torn straight from the bowels of the devil himself. In other words, they know how to play. The thing that really sets Dismanibus apart is a wonderful knowledge of how to construct top notch riffs. This give their music a certain raw energy and magic that few can really match up too. Their new record The Old Lie makes it abundantly clear that when these guys turn it up you can expect no mercy. Another excellent aspect of this record is the quality of the solos. They slot in wonderfully with the music, a great example of this is found in their track I'll See You Dead. Other than the guitar work, you have to watch out for some top notch death growls. Clearly articulated and quite evil indeed these growls seem made for heads to bang and skulls to crack. Your bones were made to be broken so turn up the volume and blast The Old Lie until it drives the neighbors crazy!